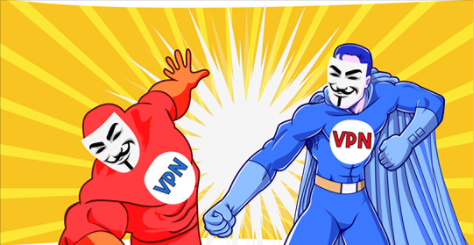 StrongVPN provides PPTP, L2TP, OpenVPN, and IPSec Protocols to users, and they are based in the United States. However, they have over four hundred servers in twenty-one different countries. They own their DNS servers, so you don’t have to worry about your data being transmitted through a third party’s server.